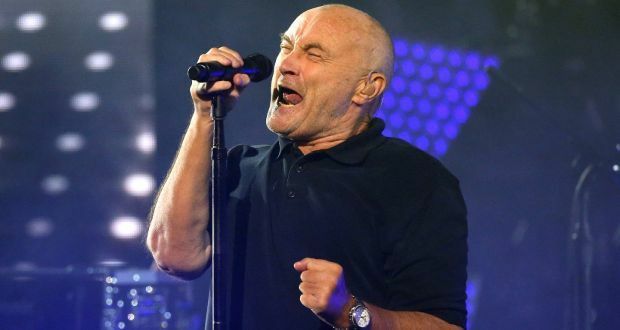 Phil Collins returns to concert stages. One of the most important British musicians returns as part of the European tour STILL NOT DEAD YET LIVE! 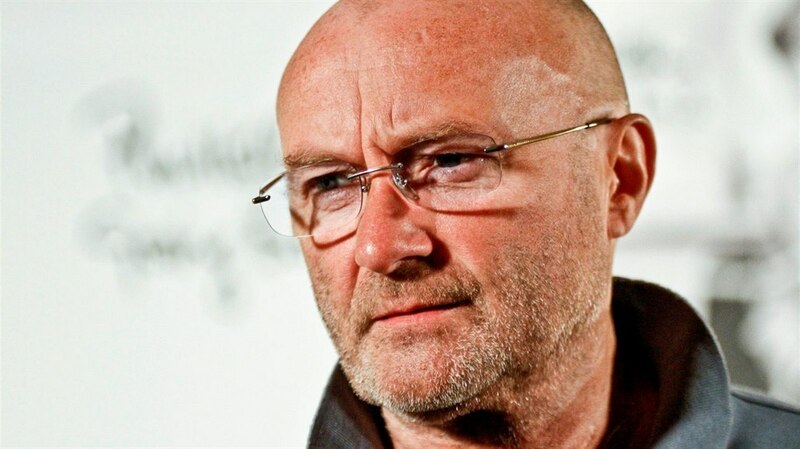 Phil Collins started out as a drummer and then worked as Genesis frontman. The career of a very successful hitmaker followed.